How can I Earn, Win, and Redeem Points? You've logged in and set up your profile. Now let's get to the fun stuff!  This video will show you just how easy it is to earn, win, and redeem points in the Hub. Check it out!